Long Island music events and concerts guide to Long Island music festivals, hip hop music events, music historical events, country music events, electronic music events indoors or outdoors on Long Island, New York. 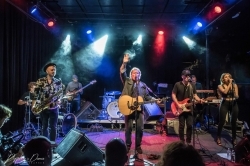 Americana Rock Group The Gary Douglas Band Playing With Los Lonely Boys at The Space in Westbury, Nassau County, Long Island, New York. 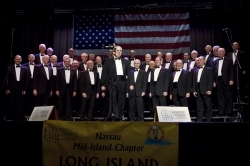 Long Island Harmonizers 69th Annual Show Mid-Island Chorus at the Auditorium of Old Bethpage Village Restoration in Nassau County, Long Island, New York. 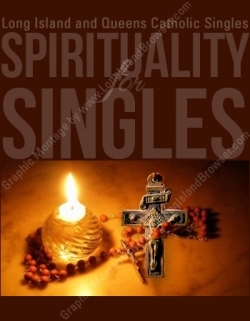 Spirituality For Singles Monthly Singles Gathering May 2019 at St. Aidan Parish School in Williston Park, Nassau County, Long Island, New York. Havana Night: Manuel Thomas and His Cuban Troubadours Music Concert at The Jazz Loft in Stony Brook, Suffolk County, Long Island, New York. 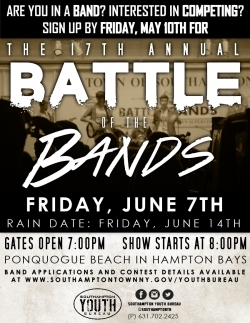 Tags: Long Island music events calendar, Long Island music concerts, Long Island musical events, music and concert guide Long Island New York, Long Island music festivals, hip hop music events, music historical events, country music events, music current events, electronic music events, music events calendar.